"Best decision I’ve ever made"
Operating mainly out of Columbia, South Carolina, Reginald (Reggie) Rhett has always had a strong musical foundation. Starting off as a high school drummer, Reggie quickly picked up the piano, but finally found his match when he started to playing bass. 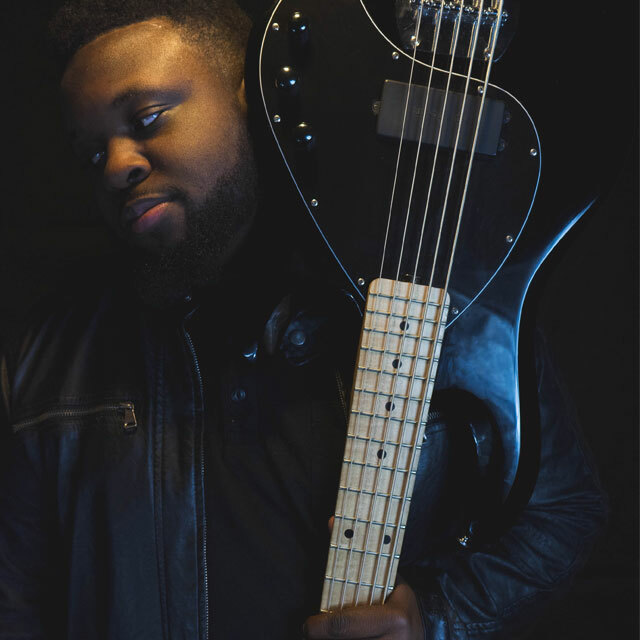 Reggie has played for a wide variety of both local and national artists, as is primarily known for his unique and innovative approach and a strong smooth bass line. Reginald is currently studying Music Production at Full Sail University, and has already started establishing himself as a gifted songwriter and producer. Utilizing ProTools and Logic, Reggie spends the majority of his free time laying and editing tracks, and working on original and commissioned projects.